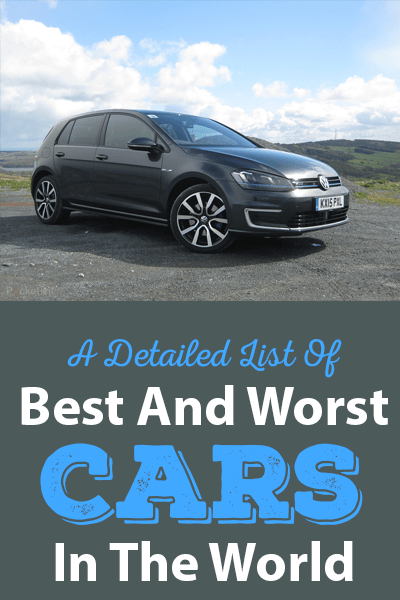 In the rest of this post, we will let you know the best way on how to remove crank position sensor wire. 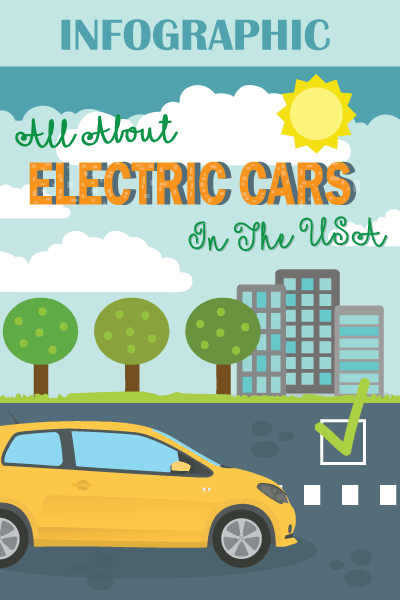 This is an easy task that can be completed without the need to visit a trusted mechanic within the neighborhood. If you are not experienced in DIY tasks, you might be intimidated at first. However, once you are done reading this post, you will realize that this is actually an easy task. 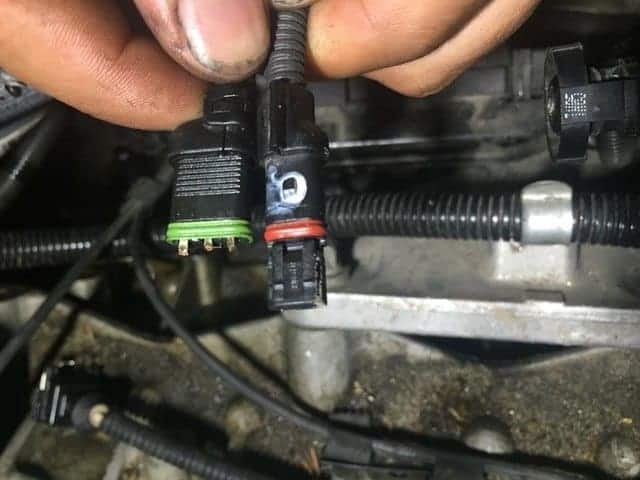 The crank position sensor wire provides the connection that is necessary to link two parts together. When the wire is damaged, obviously, the performance of your ﻿﻿engine can be compromised. This makes it important to inspect it regularly and determine if it needs a replacement. When the latter is the case, the discussions in the rest of this post can prove to be handy. The materials that will be needed to complete this task are very much basic. You won’t need a lot and chances are, the tools are already available in your garage. Now that you have with you the necessary materials, this section will tackle the specific instructions that are involved. In this case, the instructions will be divided into two parts. The first one is quite more difficult as there are pulleys and accessories that are still installed on the front. The second one will remove these accessories so that you can have easier access to what you will need to remove. First, watch the short video below so that you can see how it is actually done, which will make the entire job a whole lot easier. The crank position sensor is mounted in a bracket. There is a small nut, which serves as the connection between the bracket and the plate. It is difficult to access the nut because of the parts that surround it. This will limit your movement. The wrench won’t be able to fit and your movement will be limited. You will need a long extension with a length of at least 12 inches, which should have a quarter inch drive universal joint. Try to move the joint. If it is wobbly, it is best to wrap it with an electrical tape, which will keep it more stable. Connect an 8-millimeter socket at the end of the universal joint. Position the socket on the end of the nut, underneath the vacuum pump. Bend the extension. Place the ratchet on the other end of the extension and turn it around. At this point, the nut will already be loose and you can unplug the crank position sensor wire. This is going to be an easier task. Once you have removed the pulleys and the accessories, you will have an unobstructed access to the nut, which will make its removal a snap. Start by removing the pulleys and the vacuum pump. You can now have a more detailed view of the nut and it will be easier to figure out how it can be removed. Use an 8-millimeter socket to remove the nut. Rotate the wrench until the nut is loosened. Once the nut is loose, you can turn it around by hand. Remove the wire and at this point, you are already done. Knowing the steps in removing the crank position wire is important, but it would be better if you also keep in mind the things that will be mentioned in this section. One of the first things that you have to be familiar with would be when a replacement is warranted. This is not simple guesswork. You need to pay attention to the symptoms that this component is already failing. That being said, here are some of the signs that you should be watching out for. The wiring and the connectors can be deformed. Pay attention to its physical appearance. The wire can already be stripped and the connectors can be corroded or rusted. If your tachometer is not working properly, this could be a sign that the crank position sensor wire needs to be replaced. However, this is only one of the many reasons. A proper diagnosis is required to be sure that the problem is indeed with the wire. A misfiring and stalling engine can also be an indication that there is a problem with the crankshaft position sensor and wire, although it can also be caused by a number of other factors. 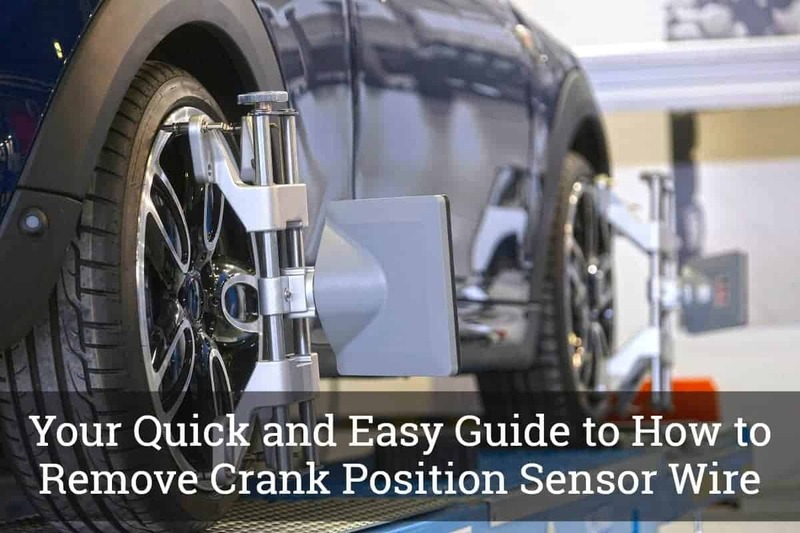 When you are looking for a replacement for the crank position sensor that will be removed, here are some of the most important factors that you have to take into consideration. Be aware of the different types that are available. Choose one that is suitable for the vehicle that you have. There should be high-heat resistance and it must be made of durable materials, especially the wire. This will provide an assurance that it won’t ask a replacement for a long time. It will be good if the kit is already inclusive of O-rings. Install the new crank position sensor in the same place where you have removed the old one. You will need an O-ring or a mechanical gasket to make sure that it will stay secured in its position. Once the sensor is in place, connect the wire. Install the nut and the bolt based on the torque that has been specified. Connect the other end of the wire. See to it that the sensor is engaged with the use of the connector clip that is provided. If not, it will be prone to being unplugged while the engine is running. Reconnect your battery, lower the car, and you are now ready to run the vehicle. Pay attention to the dashboard and make sure there is no warning indicative of a problem. At this point, I hope that you already know how to change crank position sensor wire without having to ask assistance from the pros. As noted, it will be easier if you remove the pulleys and the accessories first. Nonetheless, even without doing so, you can remove the wire by using an extension wire and the right-sized socket.